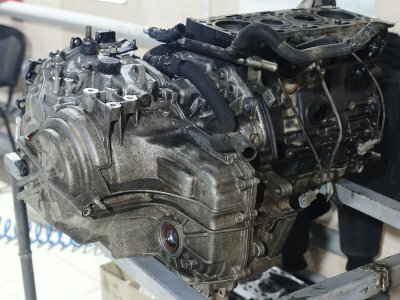 The transmission is among the most critical components of any vehicle. 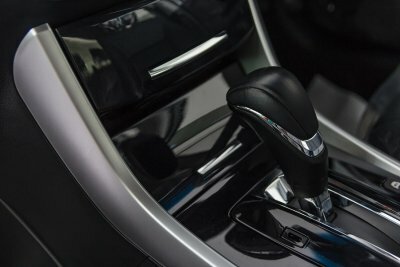 Whether you drive a car that contains a manual or automatic transmission, your transmission is designed to transfer power from the engine to the wheels. By matching the output of the engine to changing driving conditions, the transmission also prevents your vehicle from stalling out on the road. Using CV joints, a transmission is able to send the power that is created by the generator directly to the drive wheels of the car. 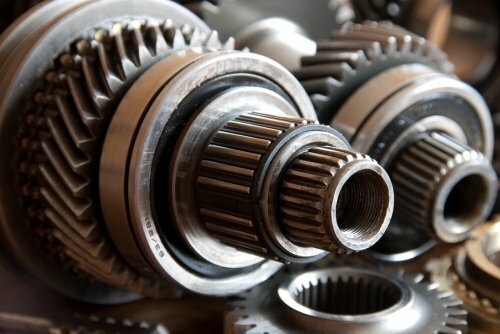 A transmission shop in Silver Spring can help to keep your transmission up and running for many miles down the road. 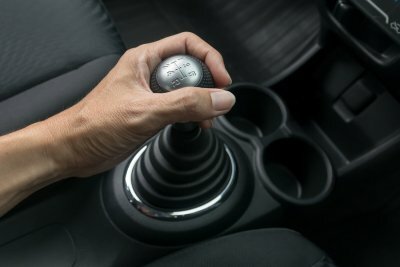 When you start to notice that your car has a slipping transmission, it may be time to visit your transmission specialist. Using specific tools and equipment, your team of transmission service experts will be able to fully repair the sophisticated components that are located within your car’s transmission system. A broken transmission can leave you with a major decision on your hands. 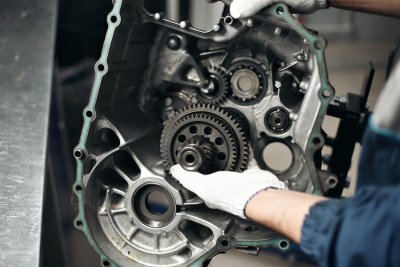 In order to fix your transmission problems, you may have to choose between repairing the damage and scheduling a full transmission replacement. By consulting with a transmission specialist in Silver Spring, you will receive essential information that can help you make the smartest choice for your transmission repairs. While some transmission problems can be fixed, others may require a full replacement of your system. There are a few factors to keep in mind when you are choosing between transmission repair and replacement. 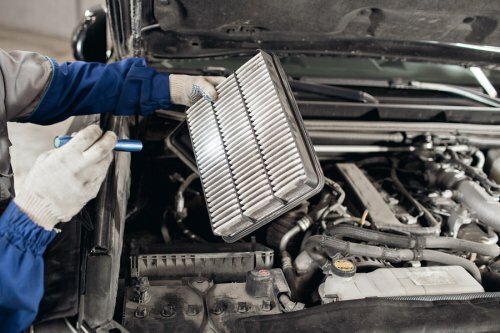 If your transmission is only suffering from a minor malfunction, a repair may be all that you need to get your car back up and running again. Major transmission problems, such as cracked pans or broken gears, may require a full transmission replacement. Before you decide between repairing or replacing your transmission, it is a terrific idea to get a cost estimate from your technician. When your vehicle starts to experience transmission problems, your solenoids could be to blame. Transmission solenoids are the part of your transmission that manages the changing of gears. These computerized components can cause serious transmission problems if they are not properly maintained. 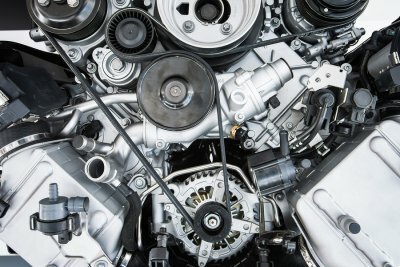 A transmission specialist that offers car transmission repair in Bethesda will be able to test out the functionality of your solenoids and determine whether they need to be rebuilt. Here is an overview of what all car owners need to know about their solenoids. 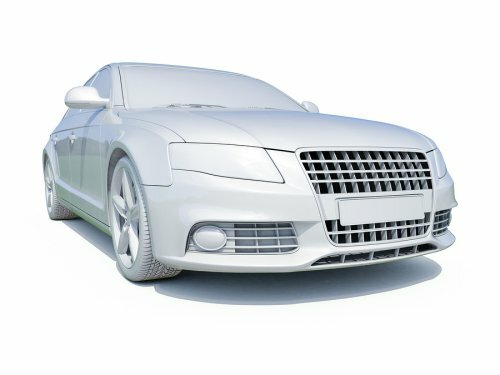 While you drive, the computer in your car’s engine is continually monitoring your vehicle’s speed and power. When the computer senses that the car needs to shift up or down in gear, it will send a message to the solenoid. After the solenoid gets the computerized signal, it will deliver hydraulic fluid to the transmission gear set. Depending on the amount of fluid and the level of pressure in the hydraulic line, the transmission will either shift up or down. There are a few common signs that could indicate that your solenoids are having problems. When your car starts to shift erratically, your solenoids could be having trouble delivering the correct amount of hydraulic fluid. A transmission that is unable to downshift may also be suffering from broken solenoids. 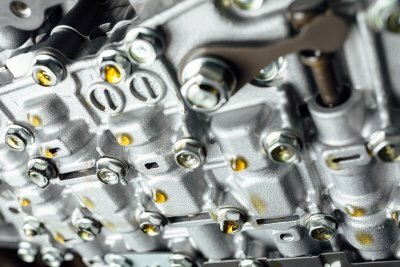 In order to determine whether your solenoid problem is electronic or mechanical, your auto technician will need to connect your transmission to a computerized diagnostic system. A minor amount of wear and tear is normal for any set of solenoids. However, your solenoids should last for tens if not hundreds of thousands of miles before they need to be replaced. In order to protect your solenoids from damage and wear, you will want to change your transmission fluid at regular intervals. Fresh transmission fluid will flush dirt and debris out of the solenoids, which will help them to remain in proper operating condition for longer.